If China’s ascension to the WTO marked the high point of globalisation, Brexit and the election of Donald Trump may have signalled the begining of its retreat. With roughly half the voting populations of Britain and the USA rejecting the principles underpinning the Washington Consensus, what will the impact be on China? The European Chamber is delighted to welcome the Head of the European Union Delegation to China and the Ambassador of the United States to China, to headline a host of leading economists, academics and business leaders who will analyse the outlook for China as we move into 2017. 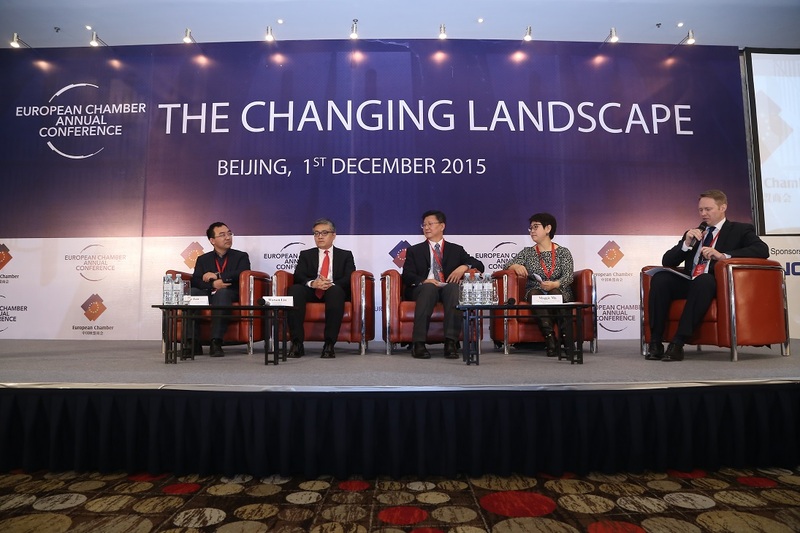 What are the implications of China’s ‘L-shaped’ recovery? Will China seek to fill the void after TPP dies? And what are the prospects for foreign business operating in China and for Chinese business looking to invest overseas? 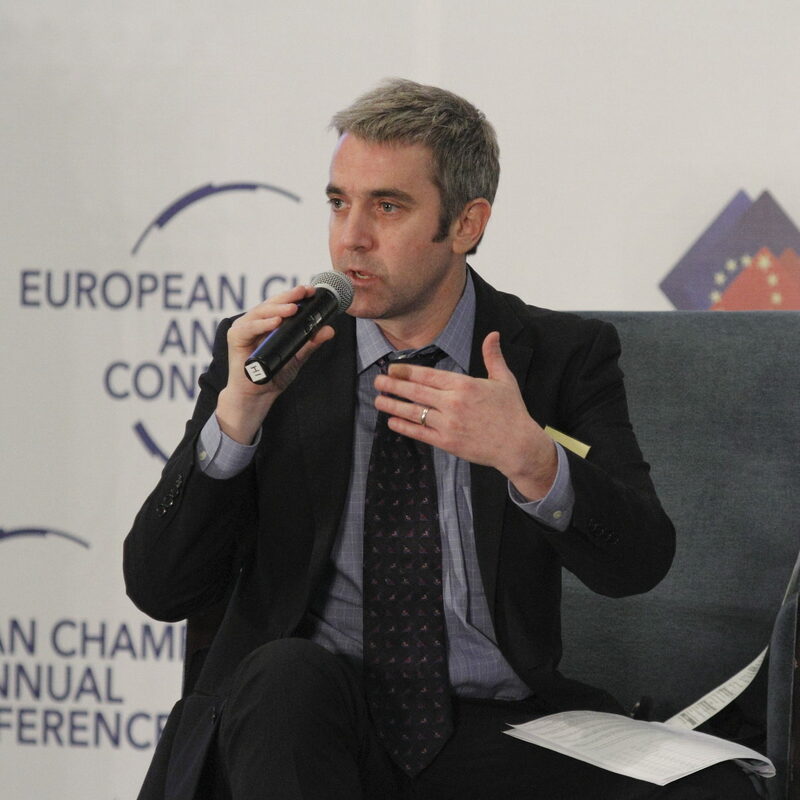 These questions, and more, will be comprehensively debated at the European Chamber’s Annual Conference 2016. 09:00-10:00 Panel 1: Away from the Washington Consensus? With TPP lacking support from the incoming US administration, and seemingly destined to die, what role will China play in addressing this potential regional vacuum? Will this be the year a clear OBOR strategy emerges as the instrument to deepen economic ties between China and it’s near neighbours? Has the debate on granting China Market Economy Status and the post-Brexit era of uncertainty damaged EU-China relations? Is the trend towards deepening protectionism destined to continue or can China’s ever-increasing appetite for purchasing foreign companies usher in an era of reciprocity and serve to deepen global economic ties? How long do leading economists believe 6.7% growth will last? Will this growth continue to be driven in part by enlarged corporate debt and government stimulus packages? What are the long-term implications for an economy in which the government continues to guarantee loans to underperforming SOEs? On January 7, 2014, President Barack Obama nominated Max Sieben Baucus to be Ambassador of the United States of America to China. He was confirmed by the Senate on February 6, 2014, and was sworn in on February 21, 2014. Ambassador Baucus formerly served as the senior United States Senator from Montana. He served in the U.S. Senate from 1978 to 2013, was Montana’s longest serving U.S. Senator, and had the third-longest tenure among those serving in the U.S. Senate. Ambassador Baucus was Chairman and Ranking Member of the Senate Committee on Finance, Vice Chairman of the Joint Committee on Taxation, member of the Senate Committee on Agriculture, Nutrition and Forestry, and member of the Joint Select Committee on Deficit Reduction. He was also a member of the Senate Committee on Environment and Public Works and chaired its Subcommittee on Transportation and Infrastructure. Before his election to the U.S. Senate, Ambassador Baucus was a member of the U.S. House of Representatives from 1975 to 1978. He previously served in the Montana House of Representatives from 1973 to 1974. Ambassador Baucus has extensive experience in international trade. As Chairman of the Senate Committee on Finance, Ambassador Baucus led the passage and enactment of Free Trade Agreements with 11 countries: Australia, Bahrain, Jordan, Chile, Colombia, Morocco, Oman, Panama, Peru, Singapore, and South Korea. He also worked to increase U.S. exports by knocking down trade barriers and led business leaders on trade missions abroad to Germany, Spain, Belgium, Russia, Japan, New Zealand, Brazil, Colombia, and China. During his tenure on the Senate Committee on Finance, Ambassador Baucus was deeply involved in orchestrating congressional approval of permanent normal trade relations with China in 2000 and in facilitating China’s entrance into the World Trade Organization in 2001. 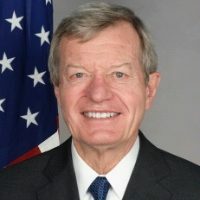 Ambassador Baucus earned a bachelor’s degree and law degree from Stanford University. 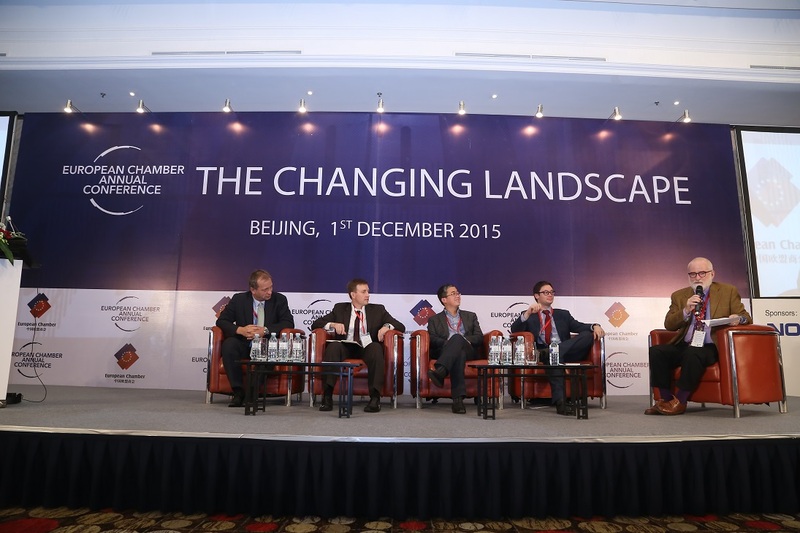 Jörg Wuttke is the president of the European Union Chamber of Commerce in China since April, 2014. He is head of a Multinational company based in Beijing since 1997. 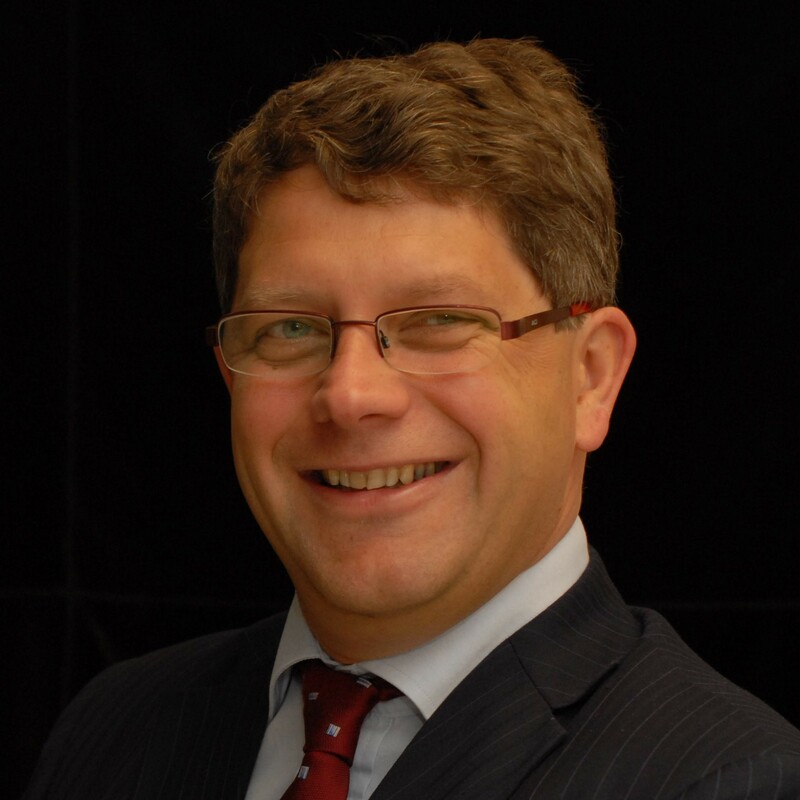 Mr. Wuttke worked with ABB for 11 years in China and Germany as Sales Manager and Controller. 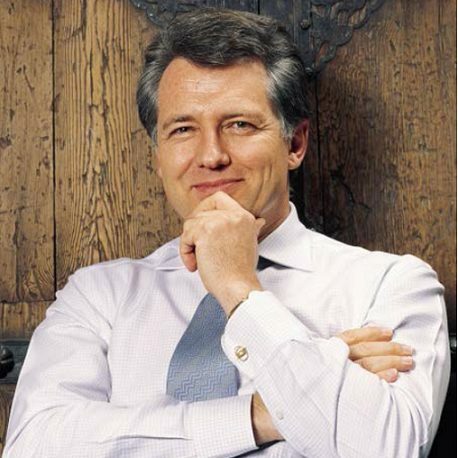 From 2001 - 2004 Mr. Wuttke was the Chairman of the German Chamber of Commerce in China. 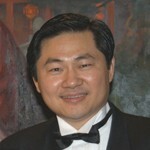 From April 2007 to April 2010, he was the President of the European Union Chamber of Commerce in China. In January 2011 the Business and Industry Advisory Committee to the OECD named Mr. Wuttke to become Chairman of the BIAC China Task Force. 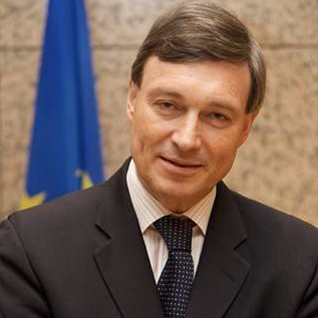 In February 2011 EU Commissioner De Gucht nominated Mr. Wuttke in a small informal network to advice him on China issues. In July 2013, Mr. Wuttke was elected Vice Chairman of the CPCIF International Cooperation Committee, a group representing Multinational Companies in China's Chemical Association. Mr. Wuttke holds a BA in Business Administration and Economics from Mannheim and studied Chinese in Shanghai 1982 and Taipei 1984-85. 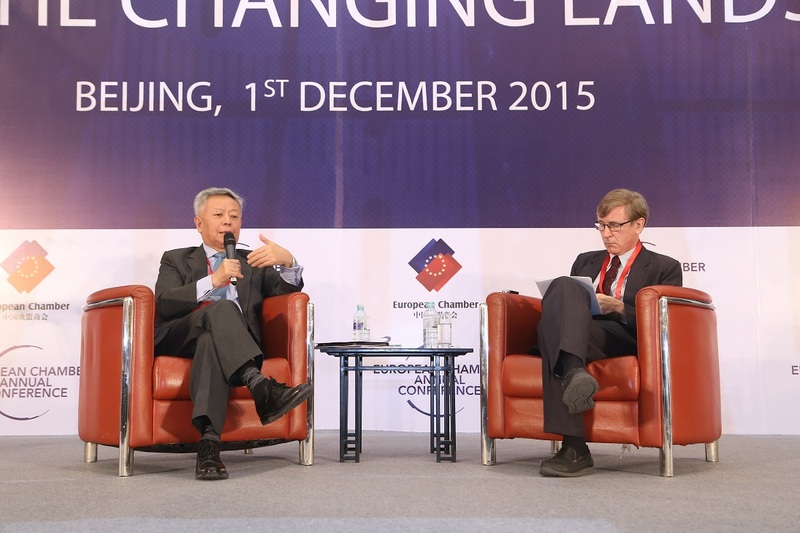 A frequent speaker on business and industry issues in China, he co-authored four books. Dr.Wang, Huiyao (Henry) is the Founder and President of Center for China and Globalization (CCG), a top independent global think tank in China. 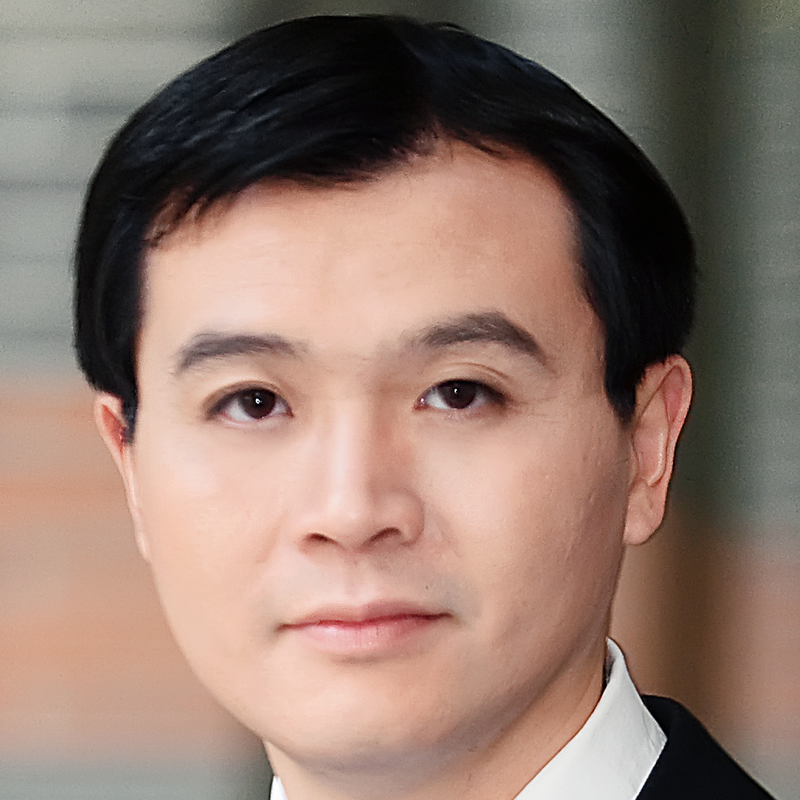 In February, 2015, Chinese Premier Li Keqiang appointed Dr. Wang as Counselor for China State Council. Dr. Wang is a well-known Chinese expert on China and globalization issues, on global migration, global talent, overseas Chinese, students, returnees and on Chinese firms going global and MNC in China; he is also a founder of several Chinese well-known overseas returnees organizations; a social entrepreneur and a top adviser to the Chinese government at both central and provincial levels as well as to international organizations and large enterprises. He has a work life span over both Chinese and foreign governments, multinational executive and business entrepreneurs and academic circles. He has taught at Peking University, Tsinghua University, University of Western Ontario and was a visiting fellow at Brookings Institution and a senior fellow at Harvard Kennedy School. He is currently the Dean of Institute of Development of Southwestern University of Finance and Economics. He is on the Migration Advisory Board of International Organization of Migration (IOM), a member of Yale University Asia Development Council, an advisor for Laureate Education Group, a member of advisory board of Richard Ivey School of Business in Asia, a Steering Committee Member of Metropolis International, a policy fellow of IZA and an advising member to the board of Association of Executive Search Consultants in New York. He is also a frequent speaker at different international forums and often interviewed by various influential global media. 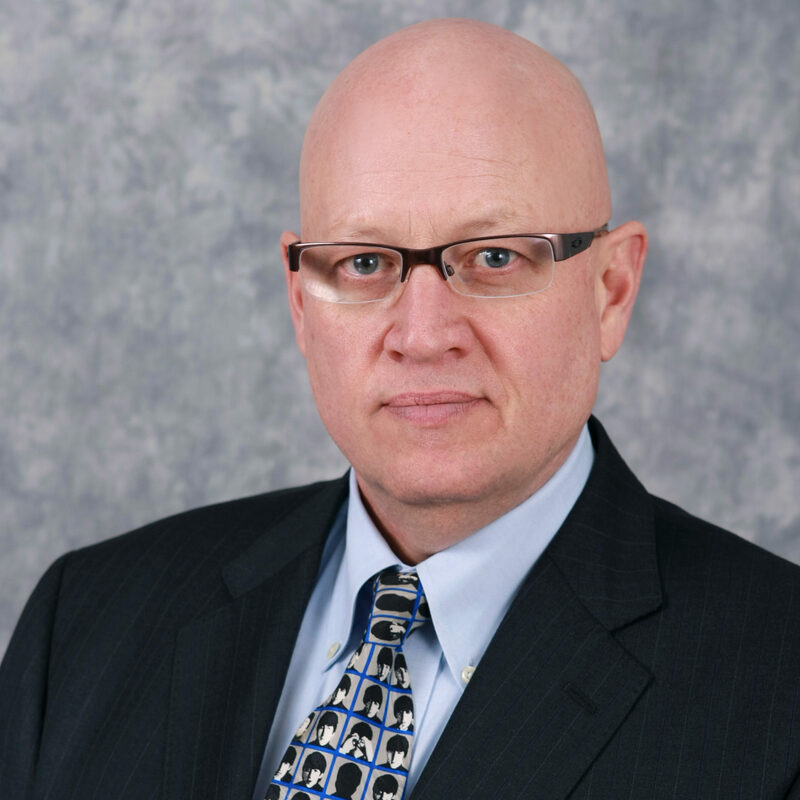 Bart van Ark is executive vice president, chief economist & chief strategy officer of The Conference Board. He leads a team of almost two dozen economists in New York, Brussels and Beijing who produce a range of widely watched economic indicators and growth forecasts and in-depth global economic research. A Dutch national, he is the first non-U.S. chief economist in the history of The Conference Board. John Litwack is the World Bank Lead Economist for China since October 2015. He has also served as Lead Economist for Russia, Kazakhstan, and Nigeria. Before Litwack joined the World Bank in 2002, headed the Russia Desk in the Economics Department of the Organization of Economic Cooperation and Development (OECD) during 1995-2002 and was an Assistant Professor in the Economics Department at Stanford University from 1988-1995. 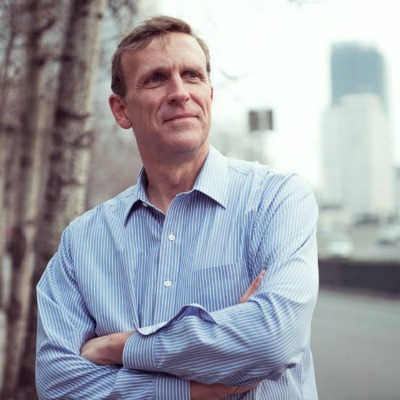 Dr. Litwack received his Ph.D. in economics from the University of Pennsylvania in 1998. He has a number of publications on economic theory and topics of economic transition. He has also done work on the economies of Ukraine, Belarus, Bulgaria, Serbia and Montenegro. James McGregor is Greater China Chairman for APCO Worldwide, and author of two highly regarded books: No Ancient Wisdom, No Followers: The Challenges of Chinese Authoritarian Capitalism, published in October 2012, and One Billion Customers: Lessons from the Front Lines of Doing Business in China, published in 2005. He was a veteran reporter for The Wall Street Journal, and prior to joining APCO he was founder and CEO of a China-focused consulting and research firm for hedge funds. He also held previous roles as a senior advisor for Ogilvy Public Relations China and the China managing partner for GIV Venture Partners, a venture capital fund that focused on technology and Internet investments in China and India. In 2014, he received a SABRE Award for Outstanding Individual Achievement from The Holmes Group. Mr. McGregor was a reporter in the Washington bureau of Knight-Ridder newspapers during the Reagan administration. After serving as the Taiwan bureau chief for The Wall Street Journal from 1987 to 1990 and China bureau chief from 1990 to 1994, he spent seven years building Dow Jones’ media business in China as CEO of Dow Jones’ China. During this time, he established CNBC in China and created the Chinese language Web site of wsj.com, Dow Jones’ Chinese-language newswires, Chinese stock-market indexes and the first weekly business-television show in China. He was also a Series A investor in Sohu.com and served on the Sohu board for several years. After successfully preventing Xinhua News Agency from obtaining a monopoly on financial information in China, he received the Barney Kilgore award, Dow Jones’ highest employee accolade. 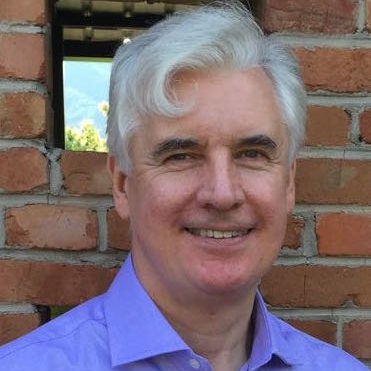 Mr. McGregor is a professional speaker, regular television and radio commentator and a contributor of essays and opinion articles for a variety of publications. He has lived in China for more than two decades, and can speak and read Chinese. He was an active member of the Board of Governors of the American Chamber of Commerce in China (AmCham) for nearly a decade and served as chairman in 1996. He is currently chairman of the U.S. Government Relations Committee for AmCham. He is also a member of the Council on Foreign Relations, the Atlantic Council, a Global Council member of the Asia Society, a board member of the U.S.-China Education Trust and a member of the National Committee on U.S.-China Relations. Qian is responsible for The Group’s overall business in China and Taiwan. She represents the group in the market, and looks after the group’s strategic steps, while building relationships with MNC’s, government, and local media companies. 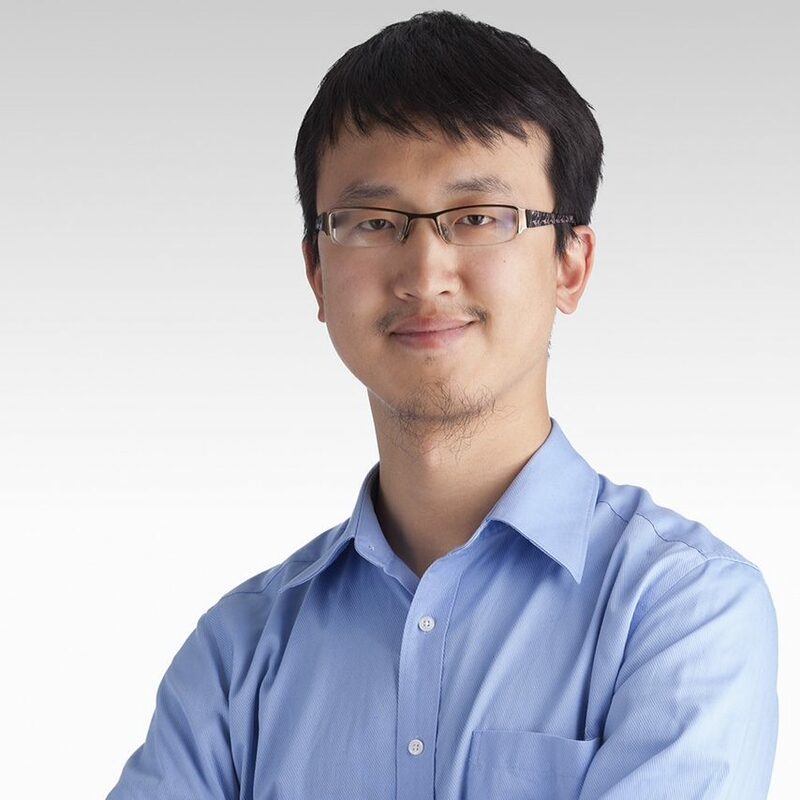 Qian was the first Chinese analyst to join The Economist Intelligence Unit, the research arm of the group. Before becoming the Managing Director, Qian was the Director of Global Economics Unit and Director of Access China for the EIU. She also served as the Chair Women for internal review at EIU with European Securities and Market Authority. Qian adopted econometric models to analyse economic data and produce macroeconomic forecasts. 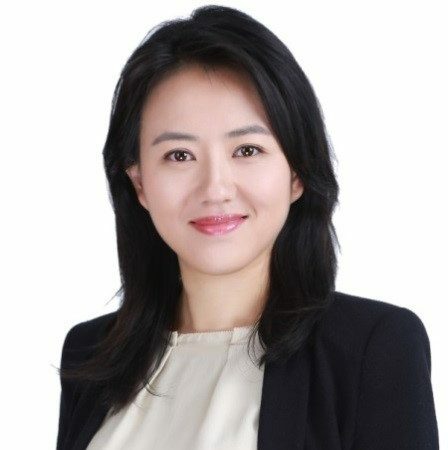 Under her leadership, Access China has expanded into a global team of analysts covering China’s 31 provinces and 287 key prefectures and providing analysis of Chinese outbound investment. Qian has also been involved in The Economist Group’s various China projects, including on CQ Roll Call and Global Business Review. Qian has also been a guest lecturer at New York University, Tsinghua University, the Chinese Academy of Social Sciences and Fudan University. She is a regular commentator on media outlets including the BBC, CNBC, CNN, CBS, HBO, NPR and CCTV. Before joining the EIU, Qian obtained her PhD in economics from Uppsala University, Sweden, and spent a year as a visiting researcher at the University of California, Berkeley. Her past research has focused on labour economics, and her fields of interest include education, gender and employment. Qian’s research articles have appeared in publications including the Oxford Economic Papers, the B.E. Journal of Economic Analysis & Policy (produced by Berkeley Electronic Press), the China Economic Review and the China Economic Quarterly. Tim Stratford is managing partner in Covington & Burling LLP’s Beijing office and a member of the International Trade, Corporate and Government Affairs Practice Groups. Mr. Stratford’s practice is focused on advising international clients doing business in China and assisting Chinese companies seeking to expand their businesses globally. As a former Assistant U.S. Trade Representative, Mr. Stratford is the most senior former U.S. trade official working as a member of the U.S. business community in China. Except for the five years he spent in Washington, D.C. in government service (2005-2010), Mr. Stratford has lived and worked continuously in the greater China region since 1982. While at USTR, Mr. Stratford was responsible for developing and implementing U.S. trade policy toward mainland China, Taiwan, Hong Kong, Macao and Mongolia. He worked closely with other senior U.S. and Chinese officials from numerous government departments and agencies to address problems encountered by companies engaged in bilateral trade and investment and co-chaired a number of important bilateral working groups and dialogues established under the U.S.-China Joint Commission on Commerce and Trade and the U.S.-China Strategic & Economic Dialogue. 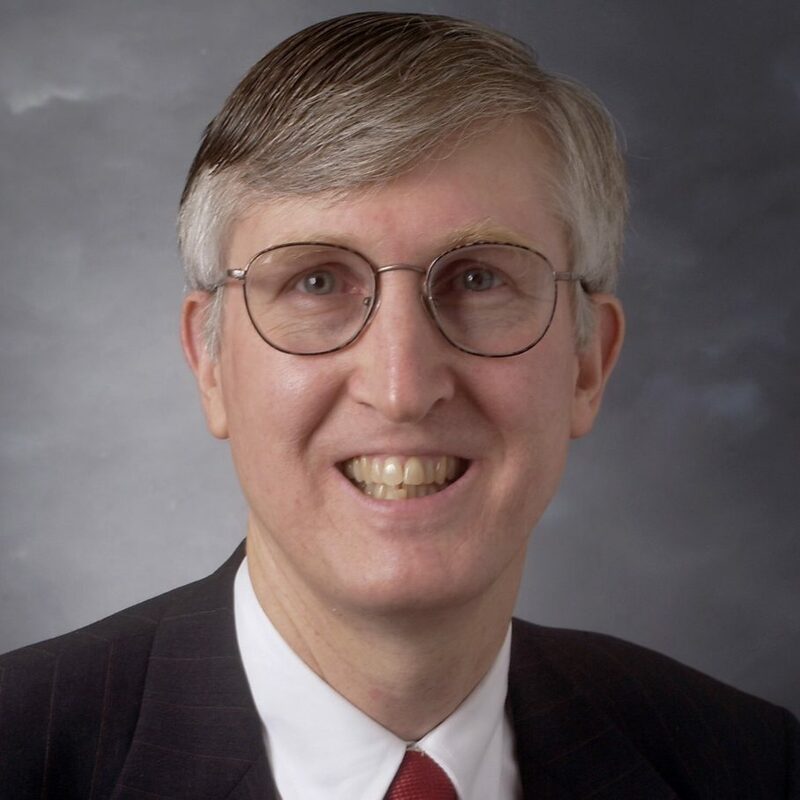 Prior to serving at USTR, Mr. Stratford was General Counsel for General Motors’ China operations, where he was a member of GM’s senior management team in China and oversaw the company’s legal and trade policy work. Mr. Stratford also served previously as Minister-Counselor for Commercial Affairs at the U.S. Embassy in Beijing and as Chairman of the American Chamber of Commerce in China. He is a graduate of Harvard Law School and Brigham Young University, and is fluent in Mandarin and Cantonese. 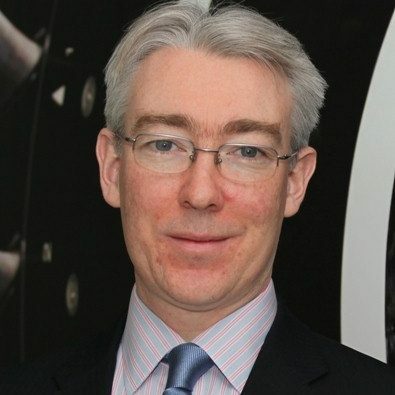 David Kelly is a Research Director at China Policy, a Beijing-registered research and advisory company working across major policy fields. He is also a visiting professor in the Institute of Sociology and Anthropology at Peking University. First traveling to China in 1975-1976 for language study, he received a Ph.D. in Chinese Studies from Sydney University. 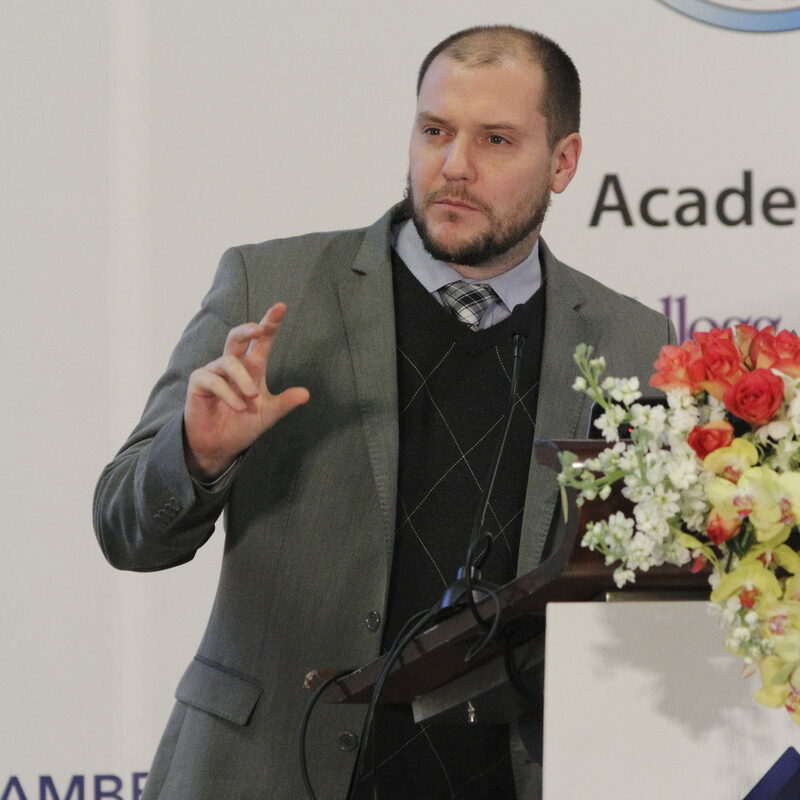 Following a Fulbright fellowship at the University of Chicago, he steered a course between intellectual history and political science, later moving into policy analysis while a research fellow of the East Asia Institute in Singapore. His current focus is the external impact of China’s internal governance. Andrew Polk is a Director at Medley Advisers, a leading macro policy intelligence service for the world's top hedge funds, investment banks, asset managers and corporations. 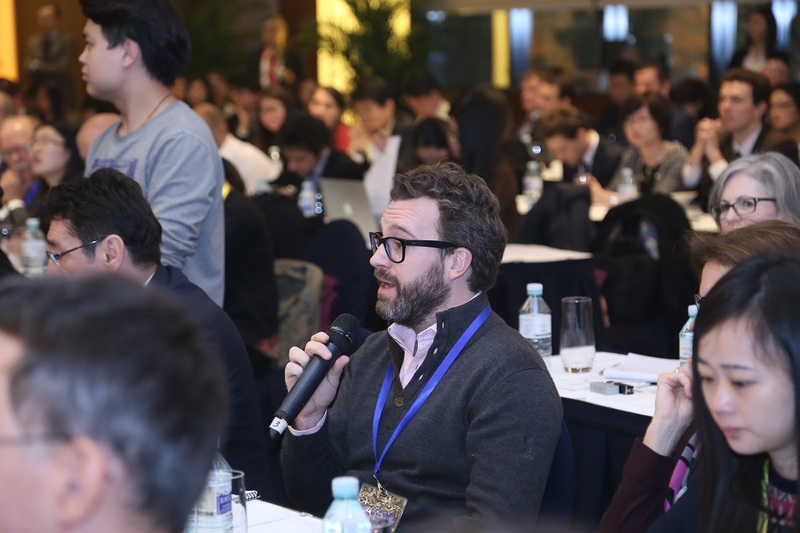 Andrew is perhaps best-know among the European business community from his time as the resident economist at The Conference Board China Center for Economics and Business in Beijing. Prior, Polk worked at the Institute of International Finance, where he conducted macroeconomic analysis on emerging markets in the Asia/Pacific region. His research focus has included monetary policy, capital flows, and financial market development throughout East and Southeast Asia, with a particular emphasis on China. He has also conducted growth and inflation forecasting and country risk analysis for the region. Polk has held research positions at the East Asia Desk of the U.S. Treasury Department, the Woodrow Wilson International Center for Scholars, and Foreign Policy magazine. 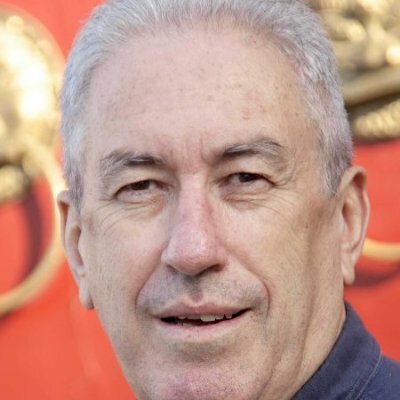 Ian Stones is Partner at Navisino Partners Ltd, a boutique strategic consultancy that works with Chinese and global partners on projects across the globe. Ian himself is the ultimate China veteran having resided in the country for the last 38 years. He started as a biochemist in UK pharma sales, got the China bug and arrived in Beijing just before the historical 3rd Plenum of 1978. Since then, he’s experienced every phase as the dragon gradually morphed from its poor agricultural central planned economy to the complex giant we know today. Ian was involved in dozens of milestone ventures in many sectors including; petroleum, aviation, finance, pharmaceutical and automotive. 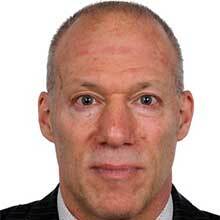 He held executive positions at BP, Citicorp, Pfizer and GM, during crucial phases in their China journeys. Beginning in 2000, he became active in international exchanges and joint research with think tanks and government agencies in all areas of development. Cross border challenges particularly inspired his interest in cognitive sciences, especially the implications of culture gaps, values, behavior and personality in social, political and business performance. For fun, he enjoys occasional university lectures and workshops on a variety of current topics and painting as an escape from reality. Simon Denyer is The Post’s bureau chief in China. He served previously as bureau chief in India and as a Reuters bureau chief in Washington, India and Pakistan/Afghanistan. He is author of “Rogue Elephant - Harnessing the Power of India’s Unruly Democracy,” published by Bloomsbury in 2014, and co-editor of “Foreign Correspondent: Fifty Years of Reporting South Asia.” He has also worked as a print and television correspondent in Nairobi, New York and London, and has made frequent TV appearances in the United States, Britain and India.